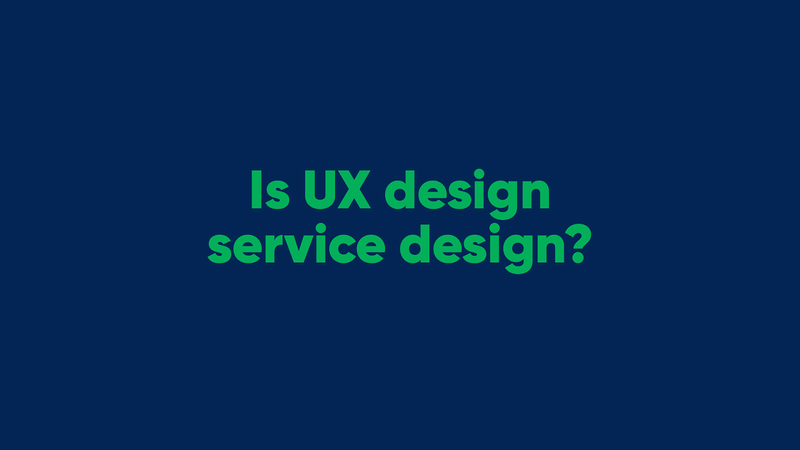 Is UX design service design? 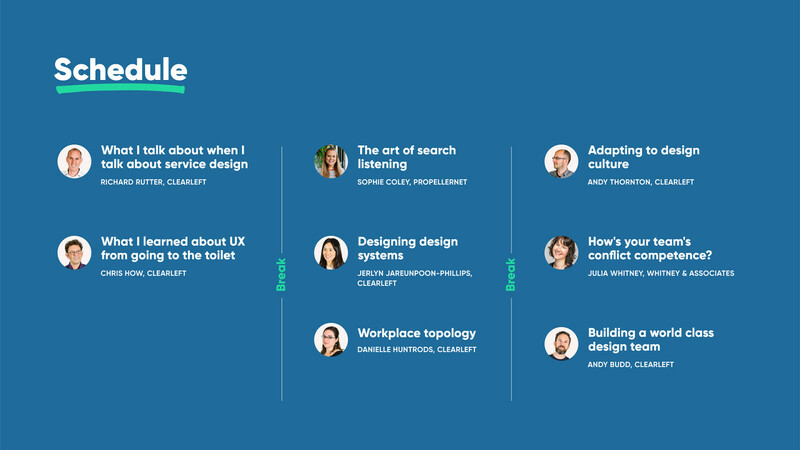 Is UX design service design? It depends. Partly. It should be. It used to be. the former Ux designer in me naturally wants to say It depends. Better answers are perhaps: Partly. It should be. It used to be. 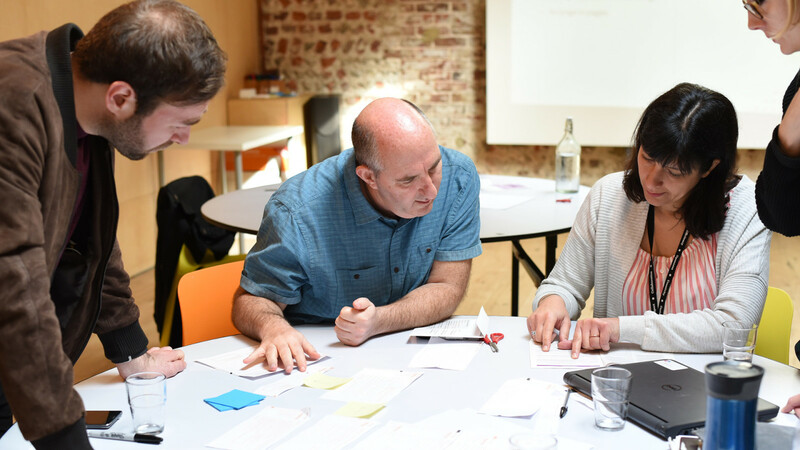 Is UX design service design? 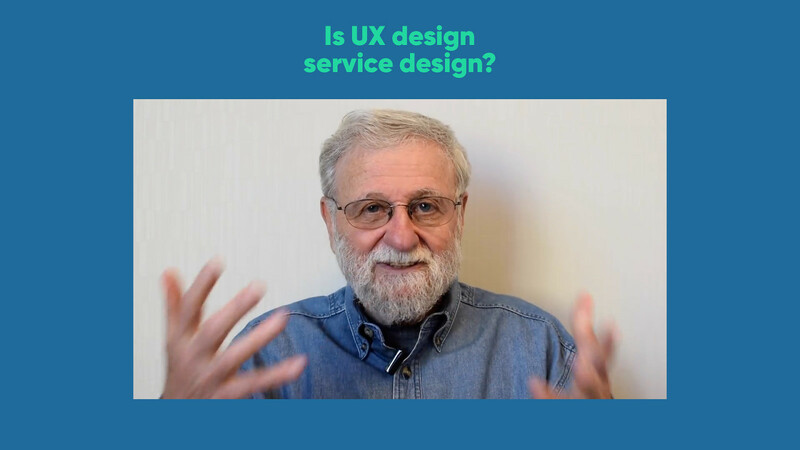 The man credited with the phrase ‘user experienceʼ is this man, Don Norman ... 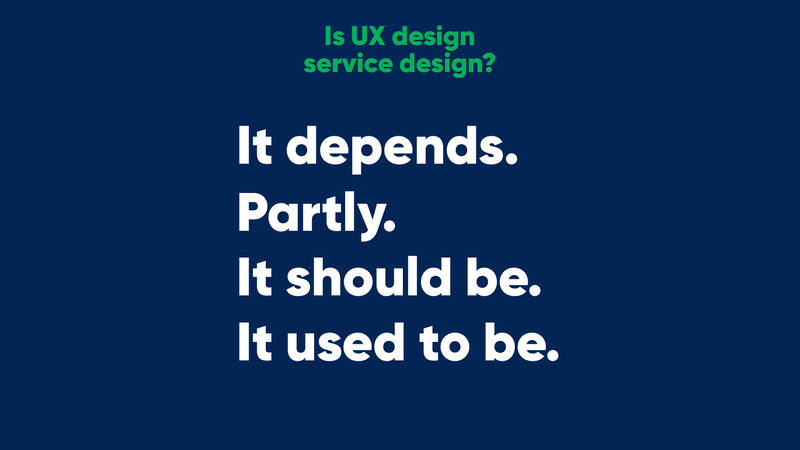 So UX design should be about designing "the way you experience the service." 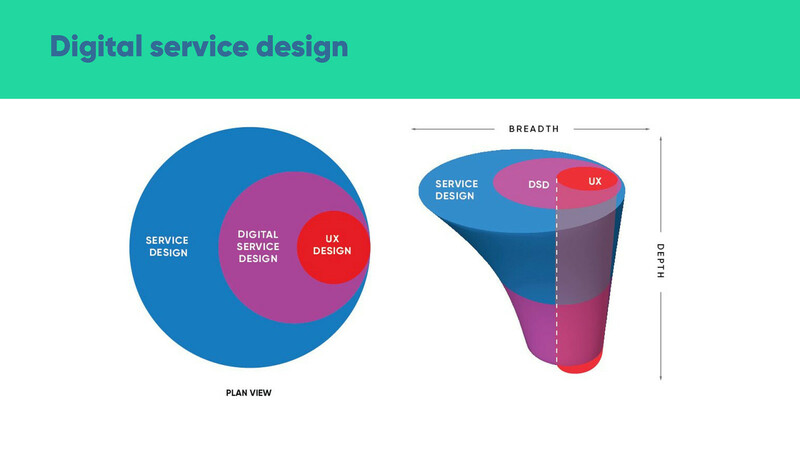 And by extension service design is about designing the service you experience. Arguably two ends of the same stick. Let me give you an example. i'm going pick out a few aspects of that form. 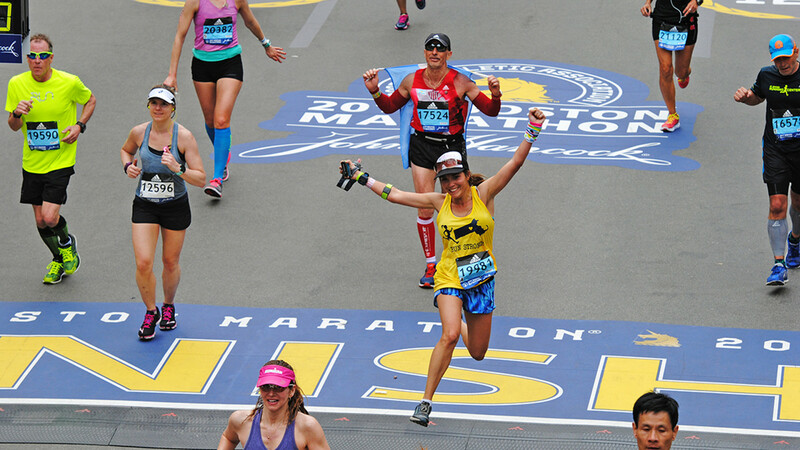 When youʼre faced with improving a form, there are two approaches you can take. 1. You can go through the form, group and lay out the inputs better, add in a bit of progressive disclosure, rewrite the labels, introduce some helpful microcopy, improve the interactions. All good stuff, second nature to a good product or UX designer. 2. Your other approach is to redesign the form. Properly. From the ground up. 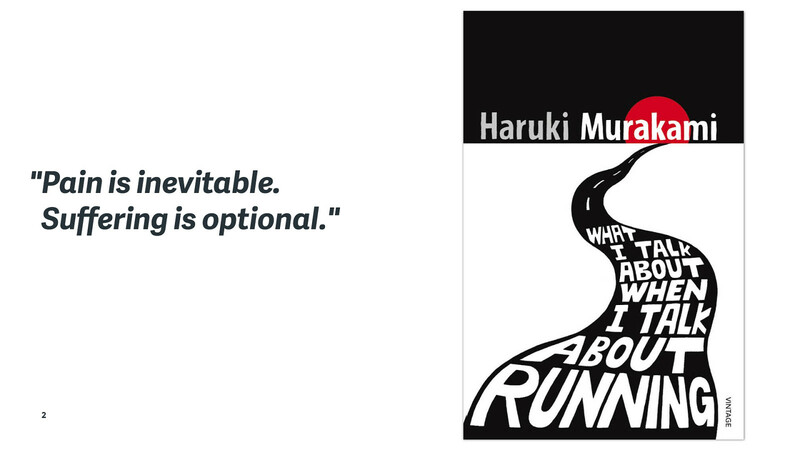 This is where your inner service designer starts to surface. What you need to do is understand exactly what information is really required and how that is acted upon. And you do that with the Question Protocol. 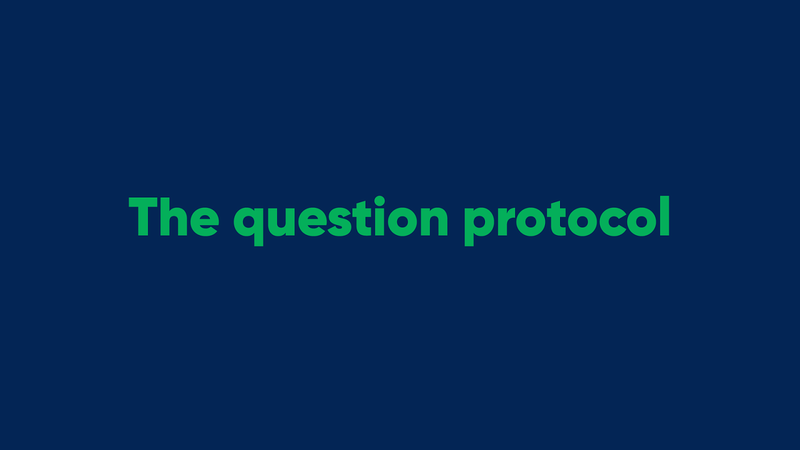 The Question Protocol 1. Why do you need this information? 2. Who will use the information, and what 6. What happens if the information goes out of date? decision will be made or action taken 7. Can a customer update their submitted based on the information collected? information? Should they be able to? 3. How will you validate the information that is submitted? 4. What happens if the submitted information is false or made up? 5. What’s the impact of the information not 8. 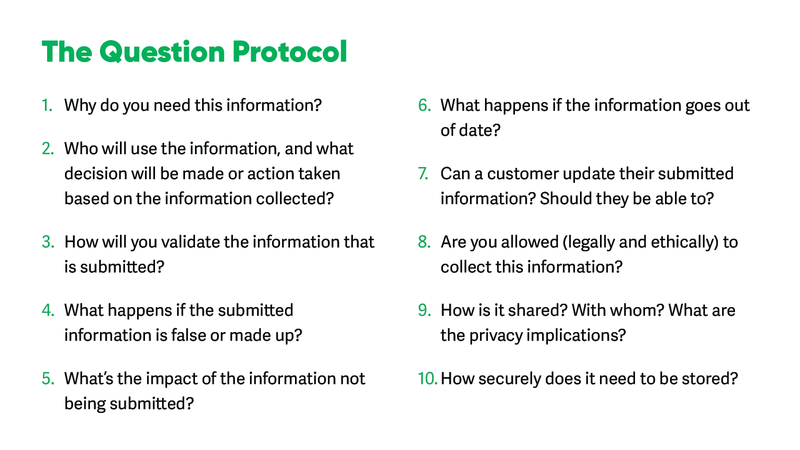 Are you allowed (legally and ethically) to collect this information? 9. How is it shared? With whom? What are the privacy implications? 10. How securely does it need to be stored? being submitted? [go thru questions] Asking those questions should lead you to answering the ultimate one: “Is the question really necessary?” - Each piece of information you ask for has two costs: - firstly it is an impairment to accurate completion of the process; - secondly there is a time and money cost of collecting, storing and processing any additional information, and handling situations where the information is false or inconsistent. 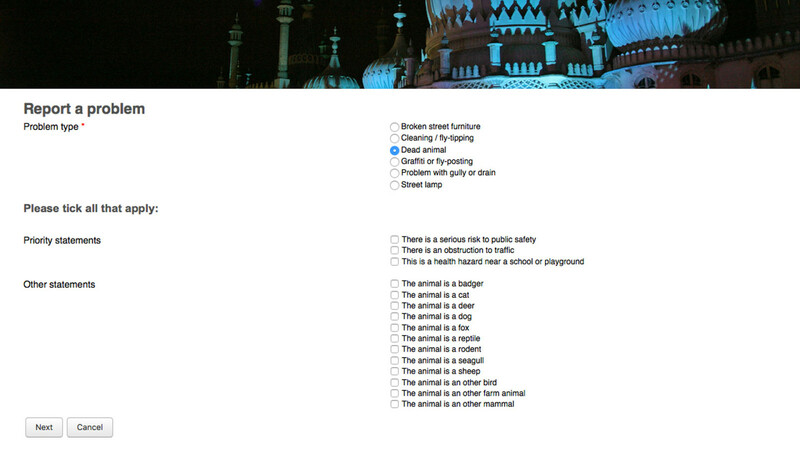 The new report form is quick and easy to use. It asks citizens to provide only the information actually used, and takes advantage of modern technology including the cameras and location services in smart phones. - and we could have left it there, new form designed. 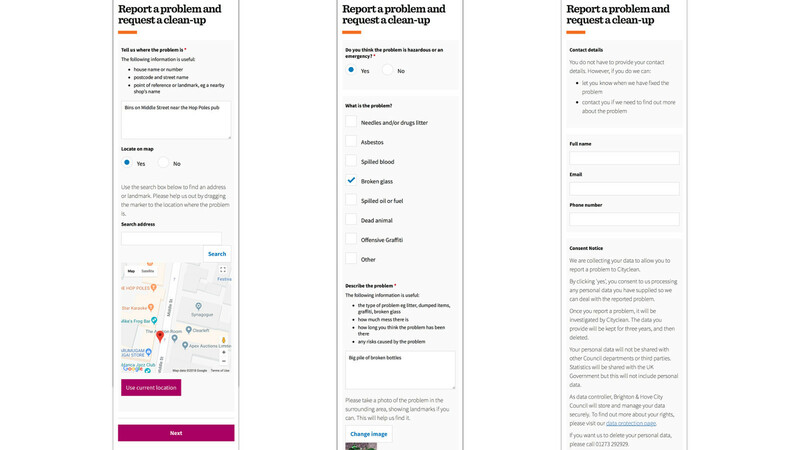 job done, but thatʼs not our style, and itʼs not the style of a service designer - all weʼve done is redesign the form by which residents report problems in the street that need cleaning up. thatʼs far from the whole story - we wanted to see for ourselves what happened next to the reports. and this is where it got really interesting. we went to the depot and asked a supervisor to show us, and take us through their daily routine. 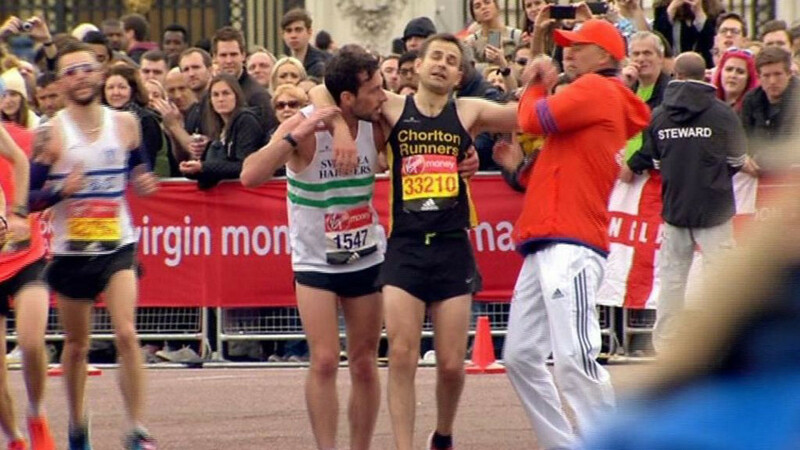 - itʼs at this point we realised we really could make a difference to that team and the wider community. the reports came through into a kind of CRM, which then got processed manually. 2. each report was printed out on a separate bit of paper. they were sorted into hazardous incidents and non-hazardous 3. the supervisor would then assign the incidents to various sectors of the city and plan the routes for the street crew trucks and hand them the printouts 4. once out on their rounds, the crews would arrive at an incident and use their own mobile phones and their own WhatsApp group to communicate back to the supervisor when theyʼve fixed the problem, or to get guidance if thereʼs something they canʼt fix. - of course they are not really allowed to do this - but itʼs typical of the team. doing what they can against the odds to get their job done. 5. at the end of the day the super ends up with a pile of printouts, effectively with ticks or crosses and a few hand written notes, which at some point in the next week or so, someone with a bit a time on their hands updates in the CRM to mark the reports as done (or otherwise closed) 6. the reporter gets no feedback or visibility of this, unless they happen to see that the problem has been fixed. So print outs, WhatsApp groups, closing cases in batches, no feedback to residents. All ripe for help. This is the point where you can hit the wall. We knew in essence what we needed to do, but we were going to need permission and help. Permission because we were on a clientʼs budget (same would apply if you were an internal team). Help because, while we could design some solutions, we wouldnʼt be in a position to build them. 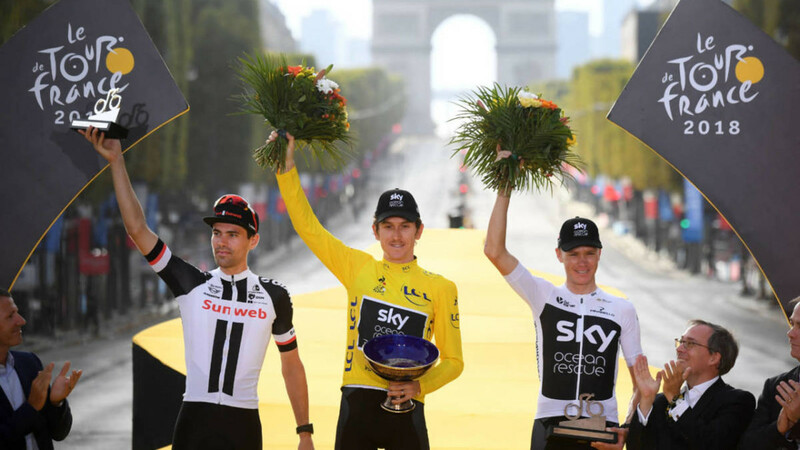 And this is where we needed our champion again. 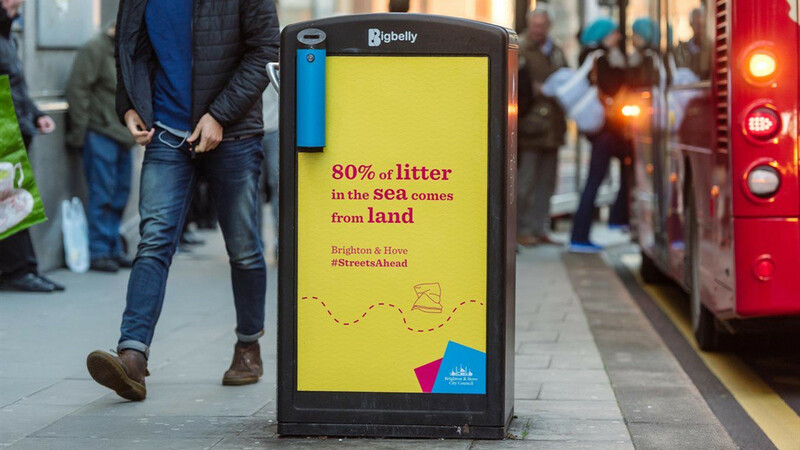 He could see the value of the insight weʼd uncovered and could see how there could be a way to help the streets team be more efficient and provide a better service - two things on his remit. So we were given the go-ahead. 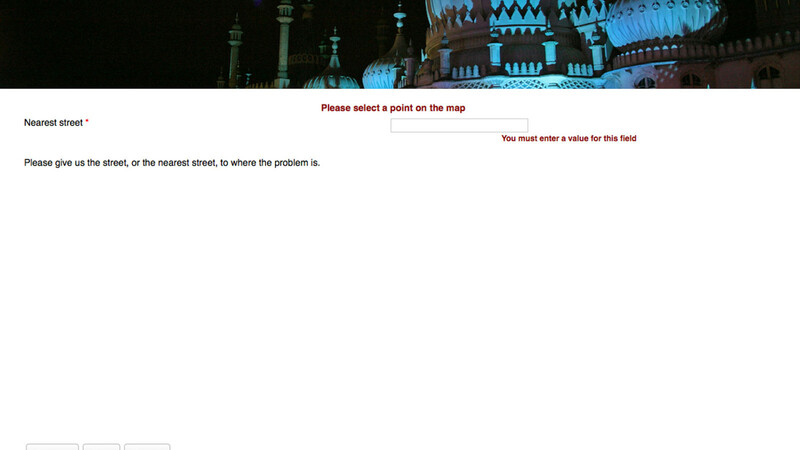 And we set to work with the council web team to design the solution. Street operatives get job details directly on supplied mobile devices, and are marked as done (or canʼt fix) in real time (without resorting to WhatsApp and their own data plans). Supervisors can provide advice and direction through the system (as they did via WhatsApp) 5. A supervisor then closes the job and a notification is automatically sent to the citizen reporter, thus closing the loop. 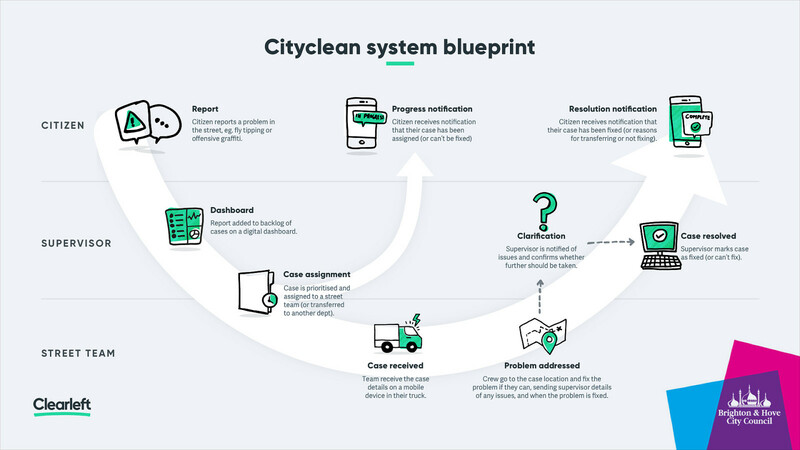 - All this makes enables Cityclean to respond to citizens more quickly and operate more efficiently using a money saving end-to-end digital service for reporting and solving street cleaning problems. 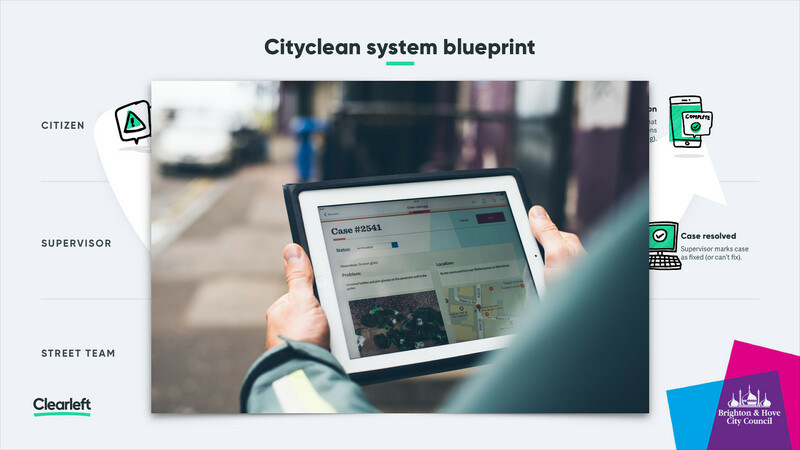 Digital service design Digital service design That was what i'd describe as digital service design the service as a whole was cleaning the streets based on residentsʼ reports. we designed the bits that joined those things up. 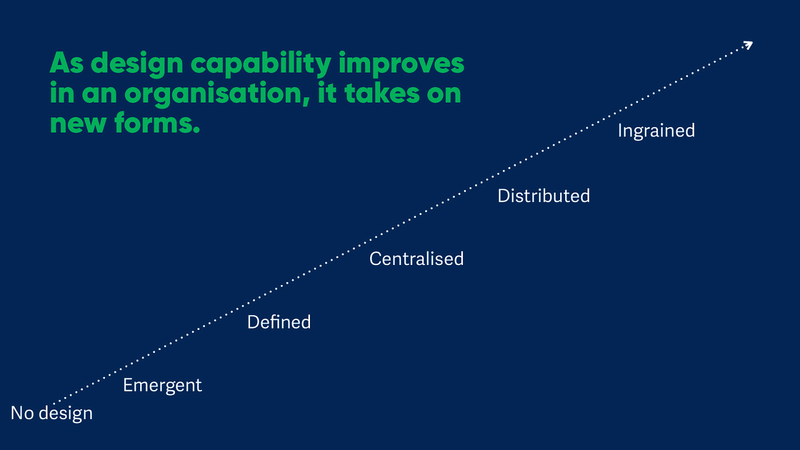 the digital aspects of the service. 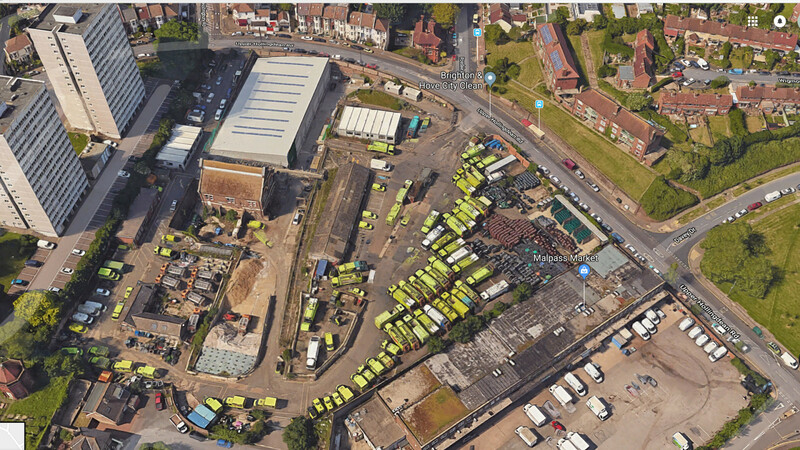 weʼre not going to tell city clean how to clean the streets, what to prioritise and how to route their trucks. but we did more than redesign the form, there was a whole journey there that, in close partnership with the council, we improved [click] when we look at ux design and service design they are part of the same picture but all good design is about designing for the context You can imagine how our story would have ended at redesigning just the form. But the improvements made were done at relatively low cost, thanks to the right set-up in the council. 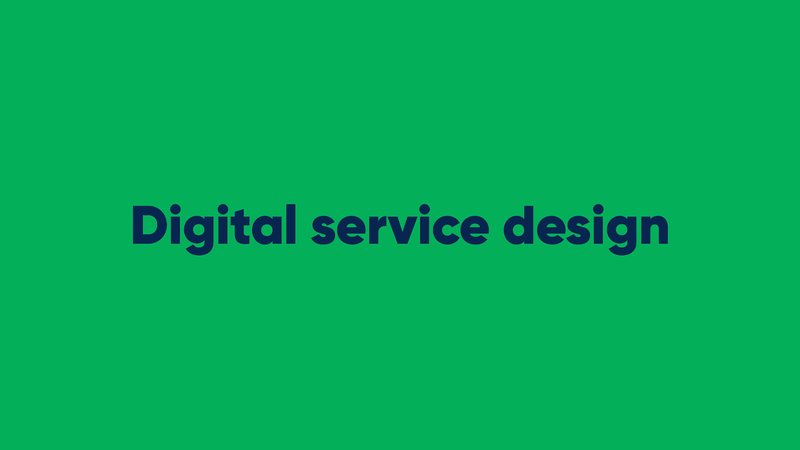 Digital service design Digital service design That was what i'd describe as digital service design the service as a whole was cleaning the streets based on residentsʼ reports. we designed the bits that joined those things up. the digital aspects of the service. weʼre not going to tell city clean how to clean the streets, what to prioritise and how to route their trucks. but we did more than redesign the form, there was a whole journey there that, in close partnership with the council, we improved [click] when we look at ux design and service design they are part of the same picture but all good design is about designing for the context You can imagine how our story could have ended at redesigning just the form. 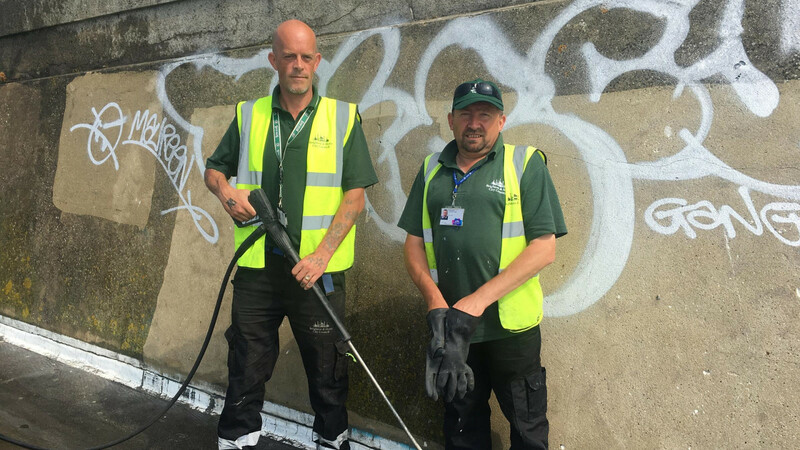 But the opportunity for wider change was seized, and the improvements made at relatively low cost thanks to the right set-up in the council. 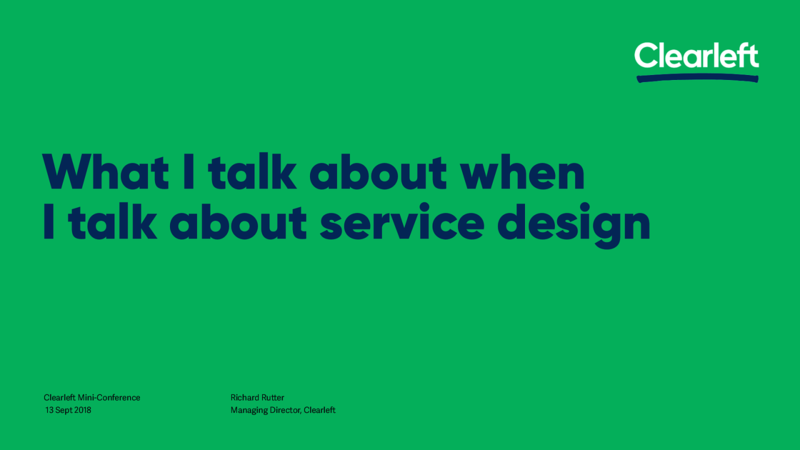 ...And the more there is of win And thatʼs what I talk about when I talk about service design. Thank you for listening.